Future still hasn't sunk in yet and now we already have a new album to deal with. 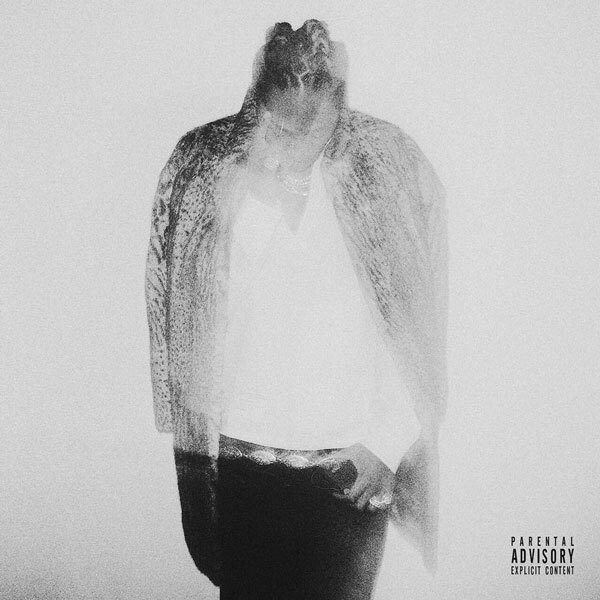 As promised the Atlanta rapper comes through with his second album in as many weeks titled HNDRXX. Future describes the 17-track album as "more personal" and the project he "always wanted to make." The radio friendly HNDRXX features contributions from Rihanna, The Weeknd, DJ Mustard and Metro Boomin. Stream it in full below and watch the second part of his interview with Zane Lowe here.